Revivals, reformations and revolutions spin on the axis of men of faith; men of vision and men of the spirit. 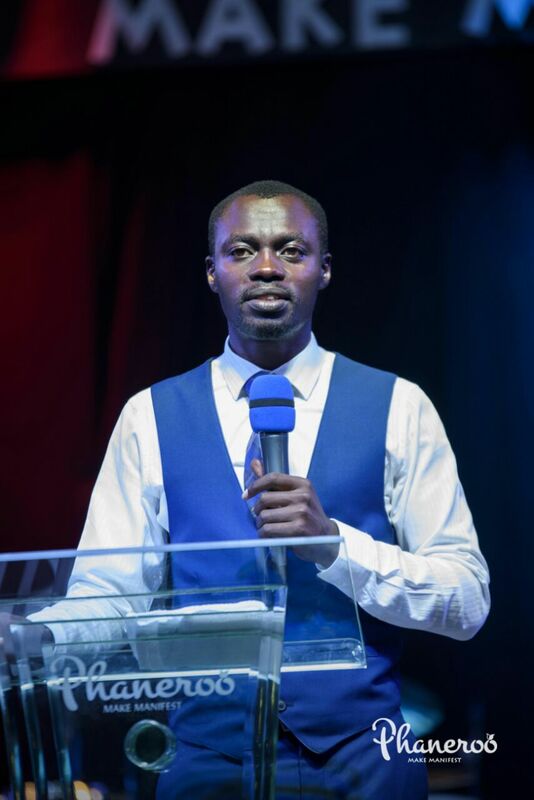 Apostle Grace Lubega, the vision bearer of Phaneroo is one such man of faith, of vision and manifestly annointed of the spirit of God. He crossed the threshold of all possibilities, saw the world and understood the mind of the spirit pertaining to what God can do in and by a man. He does not simply preach, he ministers; he does not only teach; he imparts the distinctive and manifold wisdoms of eternity in the spirits of men. He saw the Church for what it ought to be; not the weak, manipulated and predictable entity that had seemingly lost its voice. His cry to God was that there was more; there was so much more! If the scriptures said ‘as he is, so are we in this world’ [1 John 4:17], then the Church has to shine more and more in glory. If the scriptures say ‘we have an unction from on high and we know all things’[1 John 2:20], then the church is the epitome of wisdom from which the world draws insight and knowledge. If the scriptures say ‘we are seated in Christ, far above all principalities and powers’[Ephesians 2:6, Eph 1:20-21], then the Church is victorious and triumphant in all. By the message of grace and truth, he paints this picture in the spirits of countless men and brings to light eternity’s purposes in the Christian’s walk with Christ. 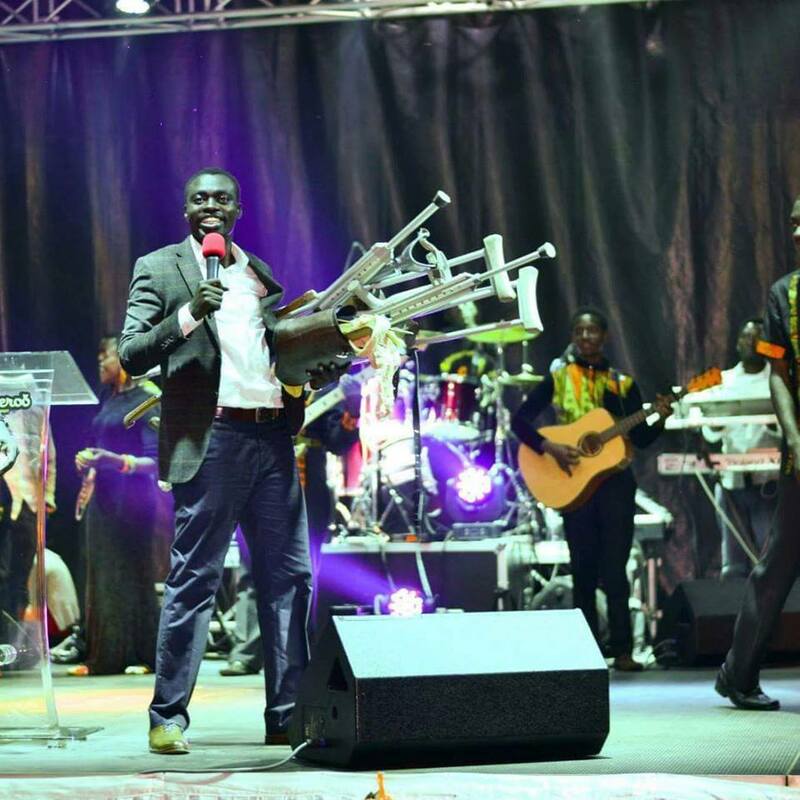 Apostle Grace Lubega is a true embodiment of the fathering spirit yet seeks that Christ be exalted and not man. He has begotten countless men and women in this gospel and laboured to reproduce his spirit in many. He believes in people and in ministers and raises them up with the mind to make them greater and better. His spiritual children have walked and continue to walk in his footsteps; to heal the sick; to give sight to the blind; to cause the lame to walk and to open deaf ears. He has set a precedent on how many ought to define excellence and greatness and changed the aspirations of many from the predictabilities that the world dictated to the limitlessness that the word of God dictates. They rise to greatness because Christ is the giant on whose shoulders they stand. What his eyes have seen, what his ears have heard and what his hands have handled, of the word of truth is what he declares to men[1 John 1:1-3]. His message is the very substance of what he has experienced and of the places that he has walked in and by the spirit. He teaches divine healing and demonstrates divine healing; he teaches divine providence and demonstrates divine providence; he teaches supernatural expansion and growth of ministry and demonstrates how a ministry supernaturally grows and expands; he teaches the supernatural walk of the Christian and demonstrates the supernatural walk of the Christian. He is the message that he teaches. He has travelled the world with this powerful message of the grace and of the dynamic power of God to many nations and has left the imprint of eternal change in the lives of many every where he has been. With a captivating teaching style and a great sense of humour, he has endeared himself to many of his listeners. Many have been healed and continue to be healed by his ministry and the work of Christ in him in all manner of ways. Tumours have disappeared, broken bones restored and deaf ears opened. 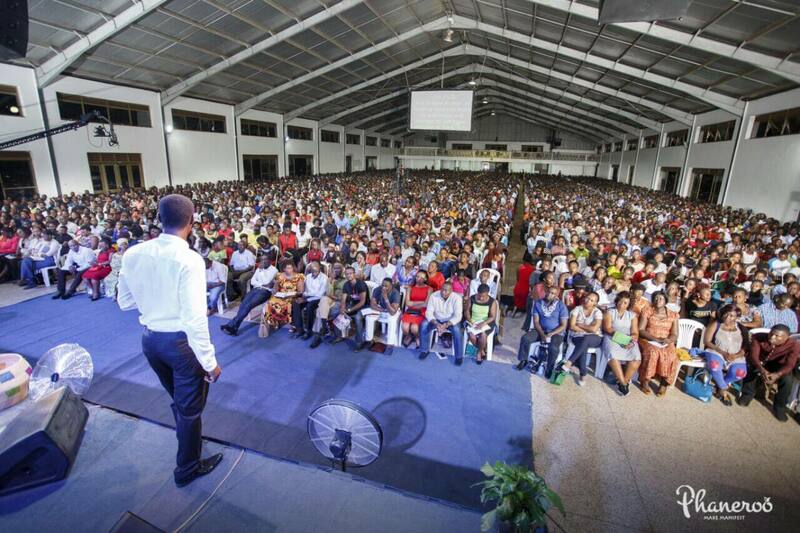 He is a force of change, revival, revolution and transformation in this generation and to the body of Christ.